Vickie's Kitchen and Garden: Nichole Nordeman CD Review and Giveaway! Nichole Nordeman CD Review and Giveaway! 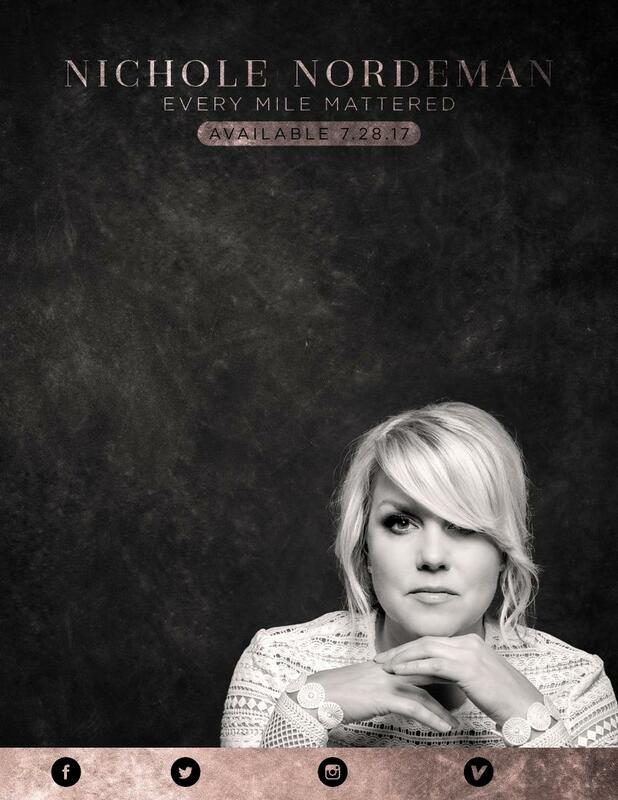 Nichole Nordeman has a brand new CD Coming out the end of the month called, Every Mile Mattered! I have fallen in love with her gentle voice and have been listening to her CD every chance I get. The words to her songs are so meaningful and speak to my heart. This CD is one you are sure to love! You can also listen and watch a video of Nichole's song, Every Mile Mattered, at her official website here. Now on to the giveaway! One lucky reader will receive Nichole Nordeman's New CD Every Mile Mattered! This giveaway is for continental U.S. residents only! Only one entrant per mailing address, per giveaway. If you have won a prize from our sponsor Propeller /FlyBy Promotions in the last 30 days on the same blog, you are not eligible to win. Or if you have won the same prize on another blog, you are not eligible to win it again. Winner is subject to eligibility verification. 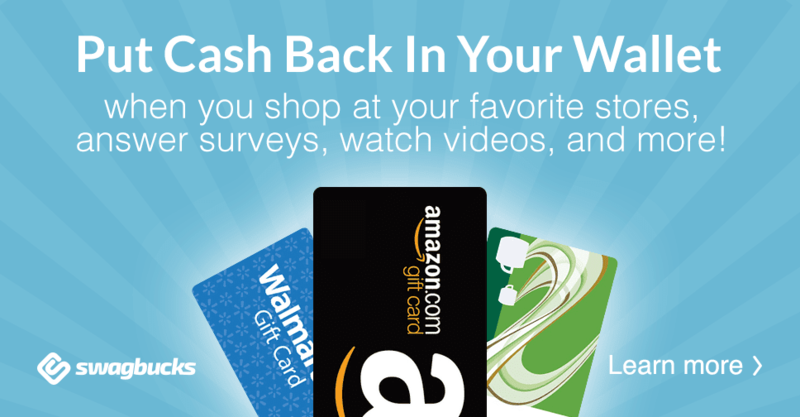 This promotion is open to only continental U.S. residents.